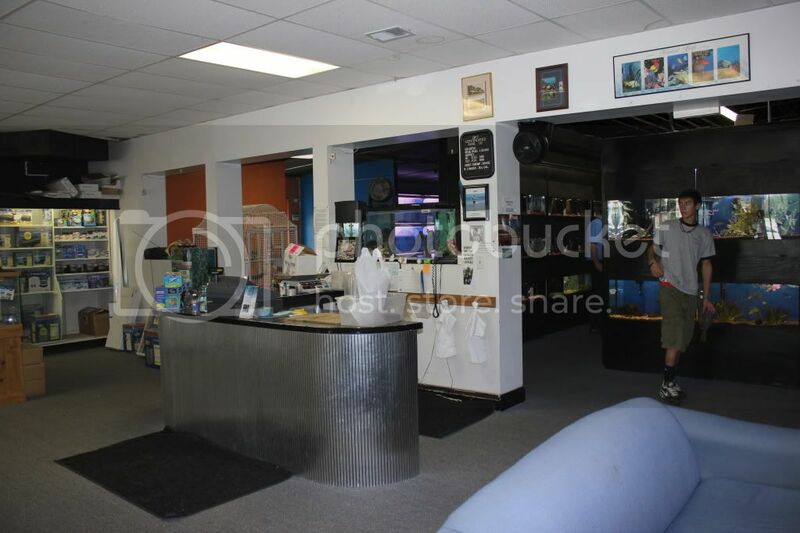 Aquatics and Exotics is a complete aquarium shop. 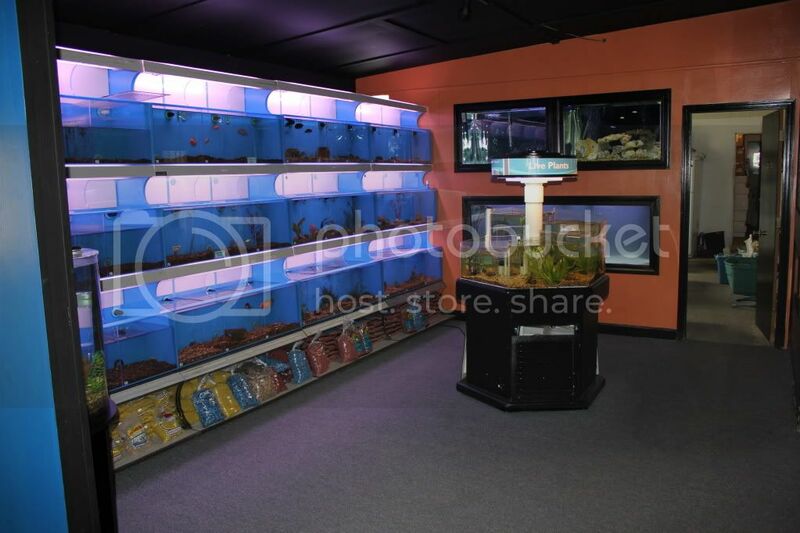 Whether you are a seasoned enthusiast or starting your first fish tank, our helpful staff is here to help you. We encourage education and try to make sure all of our fish go to a proper home. Come sit on our couch and read a book or watch a video from our library. Exotic fish is what we specialize in carrying. We try to find the rare and unusual fish and invertebrates as well as all the information needed to care for them. Many of our fish come from local fish breeders and the rest are purchased from importers that are environmentally conscientous. 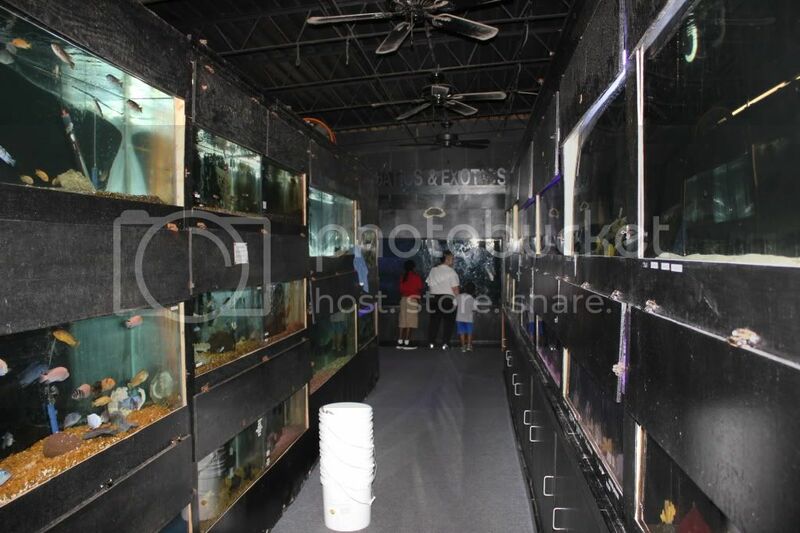 The signature of the shop has got to be the 17,000 gallon Shark Tank which houses a group a Black Tip Reef Sharks. These are our pets, we are attempting to study the captive reproduction of the requiem shark. Feeding begins at 2 pm on Saturdays.